People love green tea or hate it, but any way, they can’t deny the healthfulness of it. It is well known that green tea owns detox abilities, but few know why you should drink it and how it will help to detox your body. A detoxification is elimination toxic buildups in your body that usually is associated with poor dietary habits or chemical exposures. As long as you eat healthy, work out and get plenty of rest, your body will detoxify itself naturally, but if your goal is to detoxify free radicals and slow aging related conditions, green tea can be an appropriate addition to your diet. Green teas are different from black or other teas because they are made from not fermented leaves. This is a process that appears to preserve polyphenols. Use of green tea in detoxification is due to its high polyphenols content. They are powerful antioxidants that neutralize destructive compounds in your body known as free radicals. These radicals damage DNA of your cells contributing to the aging process and the risk of developing several diseases. You can ground leaves into a fine powder that can be whisked into water for tea. 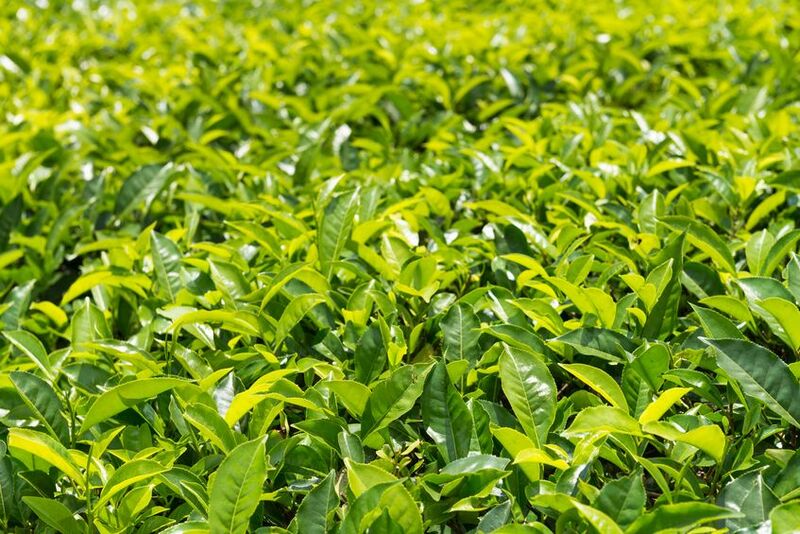 As you consume the actual leaves, you are getting more antioxidants than from other green teas. 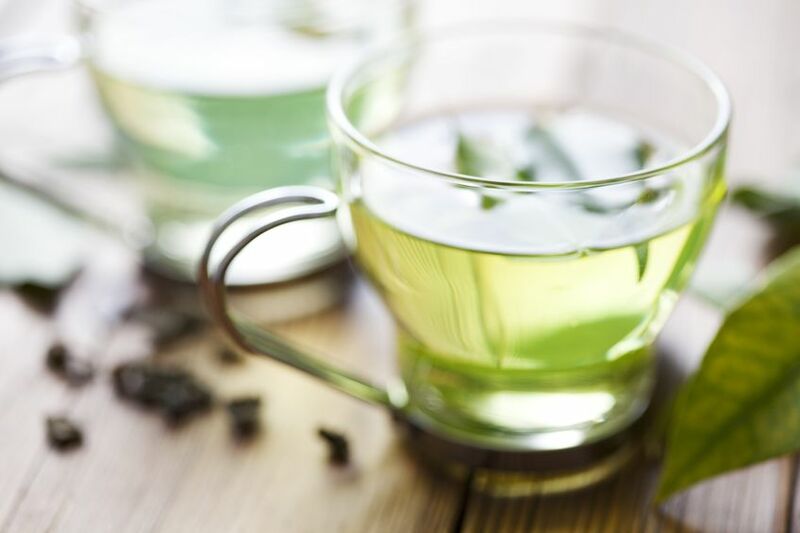 Sip at least 3 big mugs of green tea every day for an antioxidant boost and detoxification. One study suggests drinking 5 cups of green tea every day. It can help you detox your body plus shed twice as much weight, most of that around the waist. Catechins are the antioxidants in green tea, which are thought to boost energy and enhance fat burning. They also can influence body composition in other ways. Looking for lasting weight loss and additional detoxification of whole body won’t leave you hungry. Add a certain amount of green tea each day to your weight loss meal plan for safe and fast results. Green tea is considered to be a safe herbal supplement; however, it may interact with certain medications and medical conditions. Talk to the health care provider if you are taking any medications or are being treated for any conditions before drinking or increasing your green tea consumption. If you are going to get your green tea on you have to make sure the kind you pick is holding up its end of the bargain. Of all the products tested, here is a few that will give you more health boosting bang for your buck. Lipton green tea; Imperial green tea; Organic green. Even though tea is not your thing you can still benefit from its potent concentration of antioxidants with the supplements. One tablet a day delivers 200 mg of EGCG. So you are basically getting 2- 3 cups’ worth without all the work.